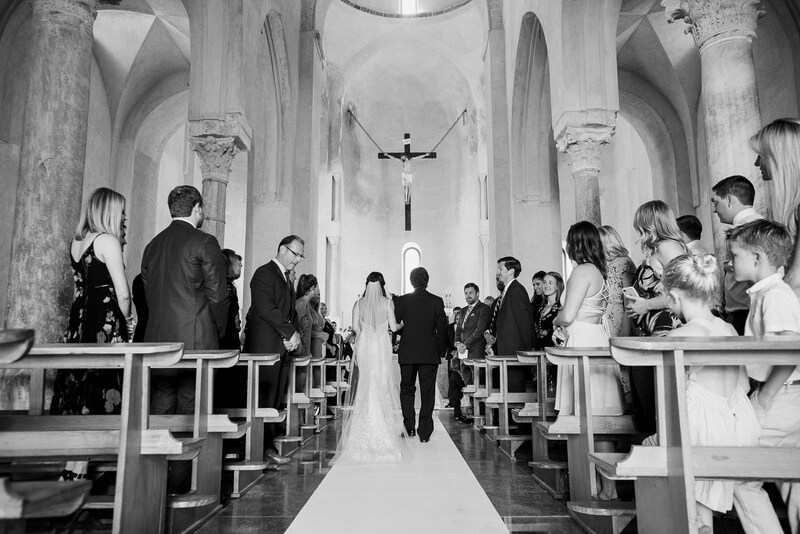 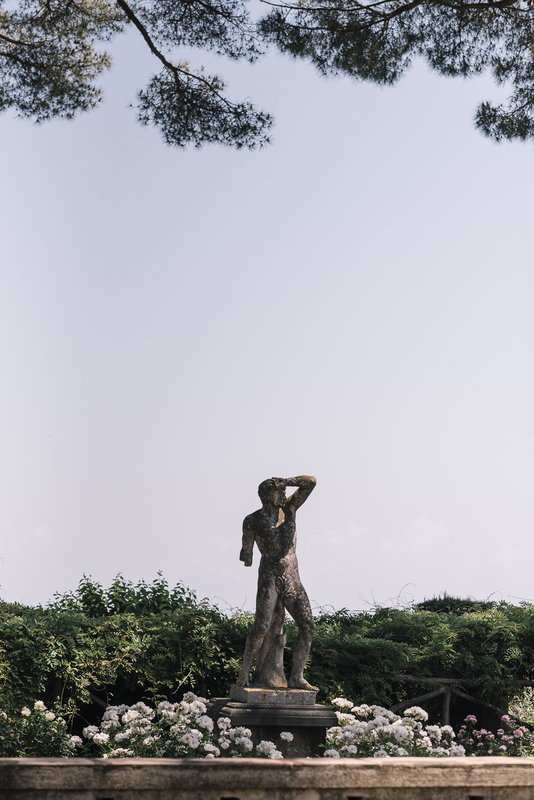 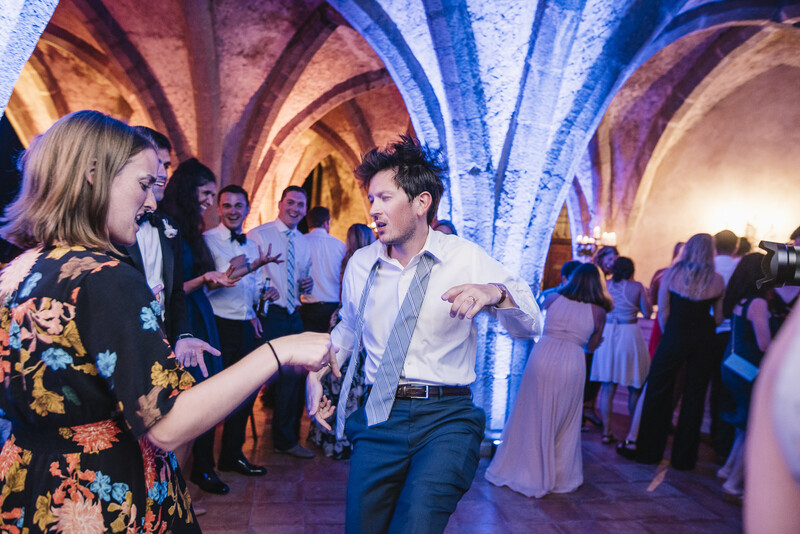 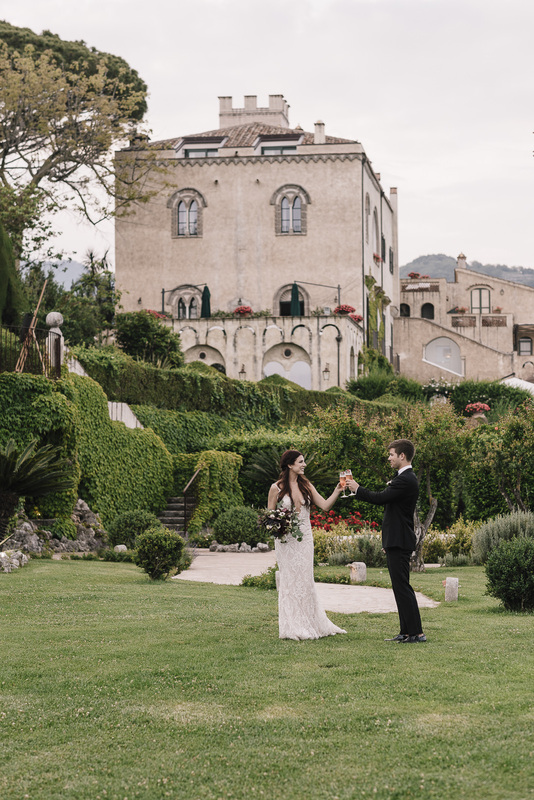 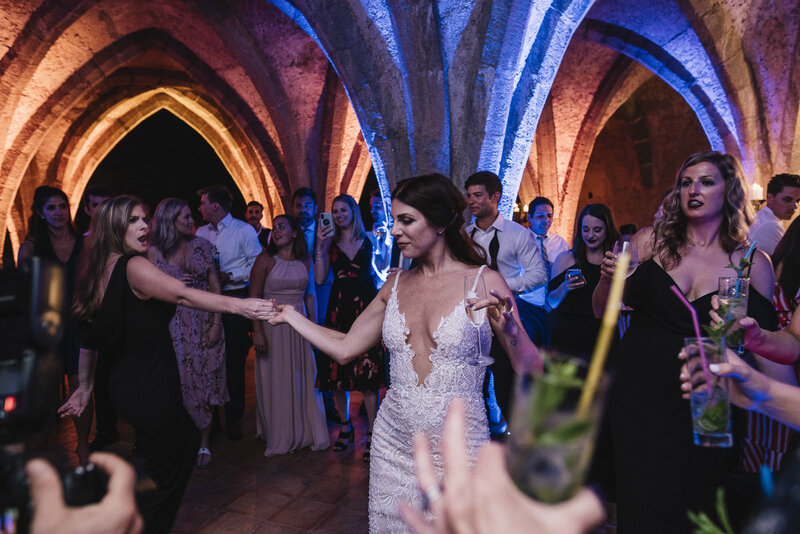 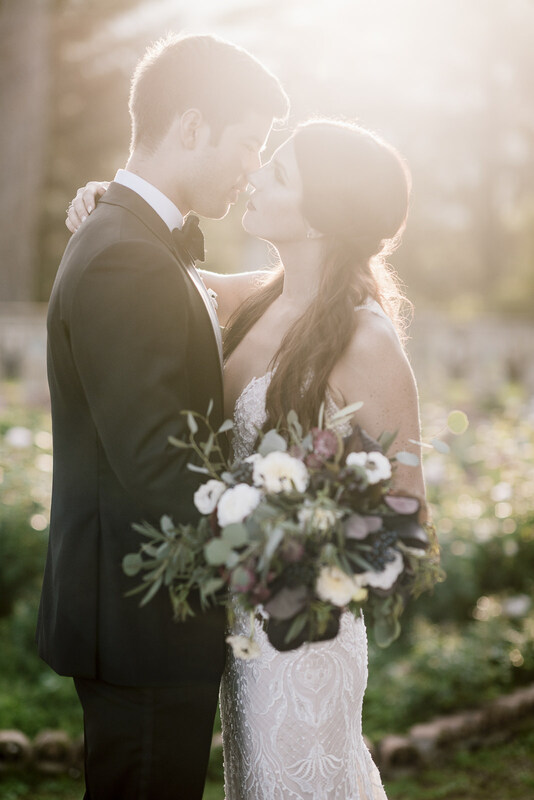 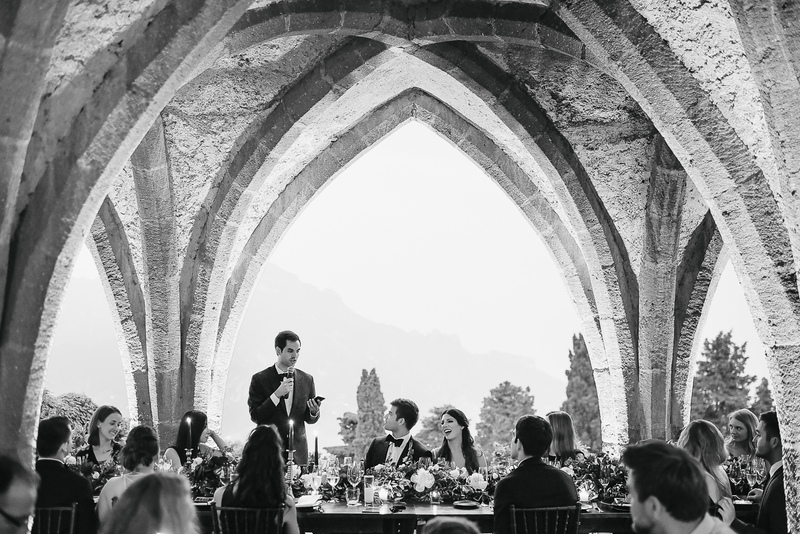 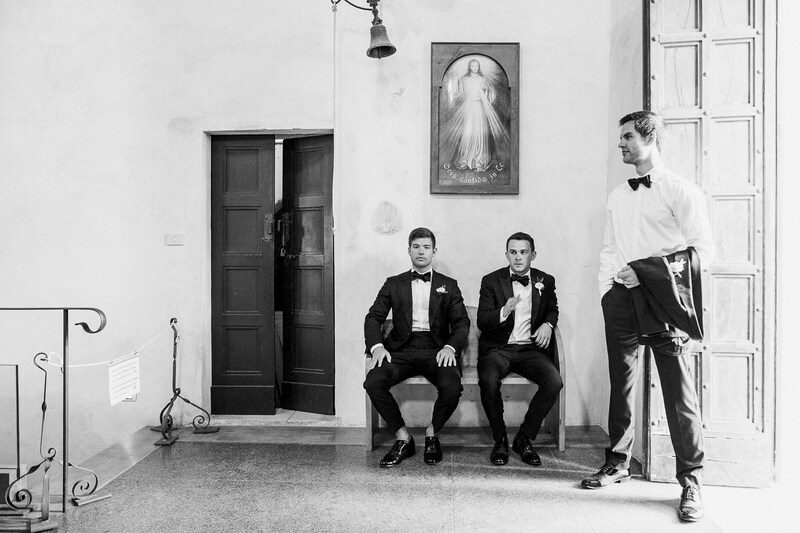 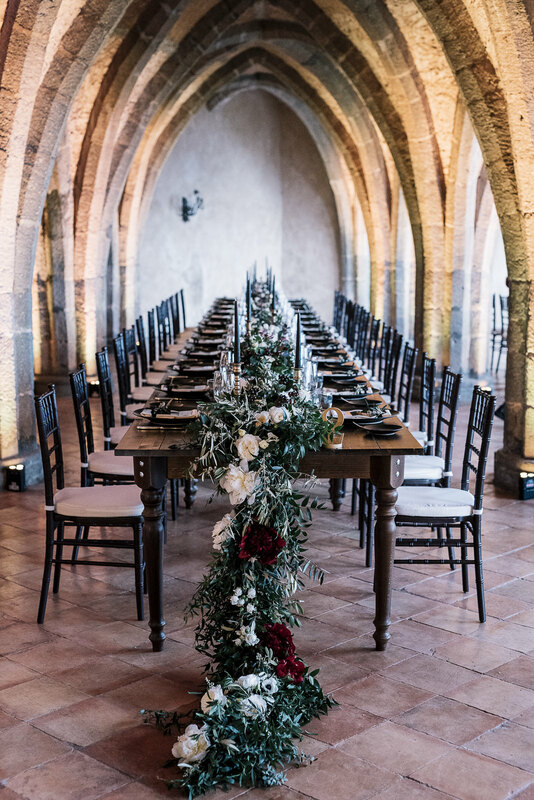 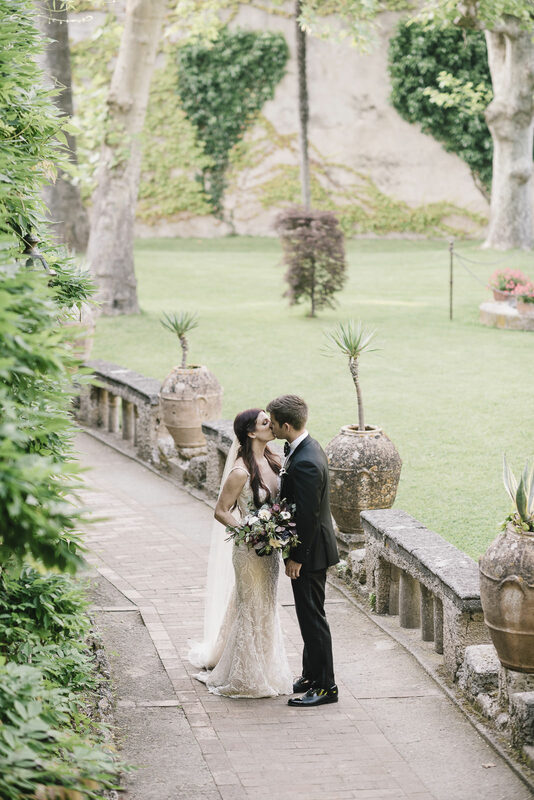 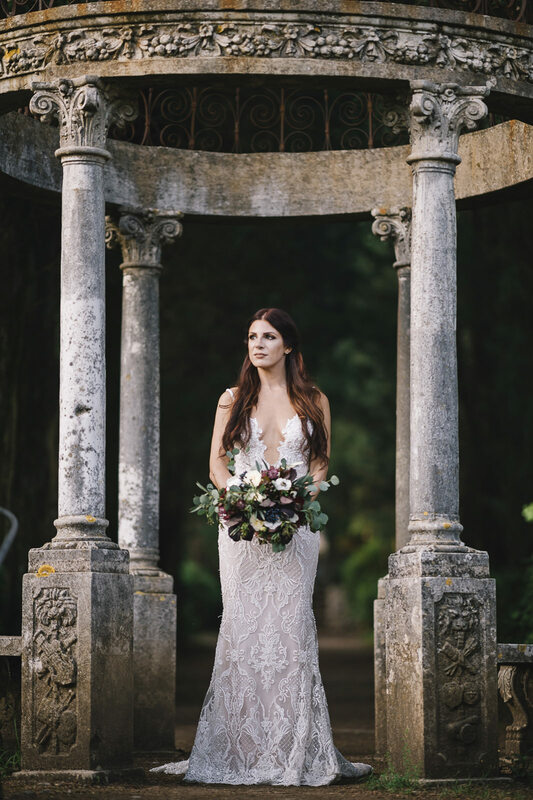 Living both away from their hometown, Kate and Brian decided that a destination wedding would be perfect and they settled on the beautiful Ravello. 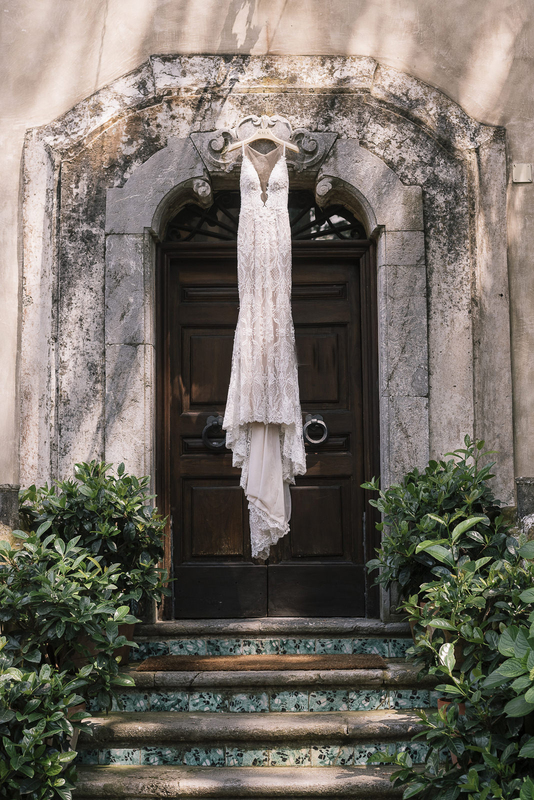 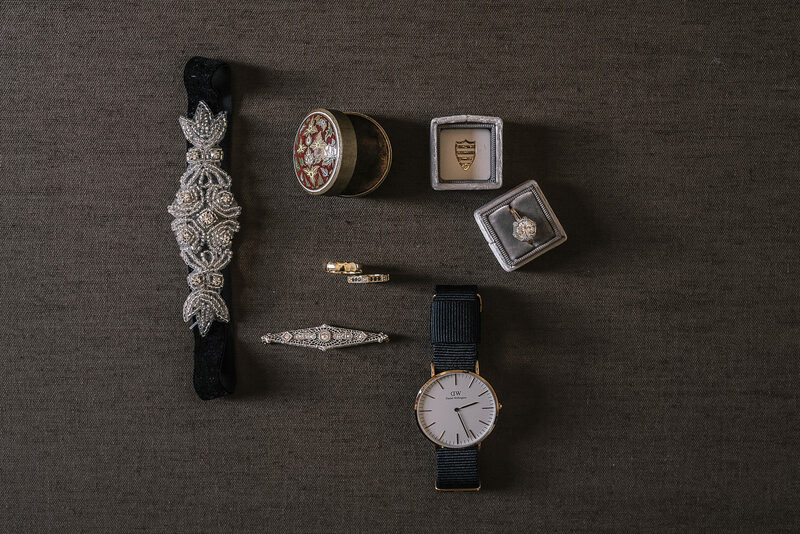 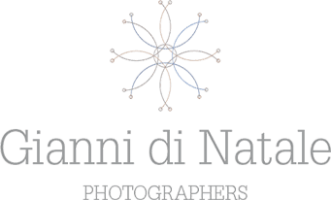 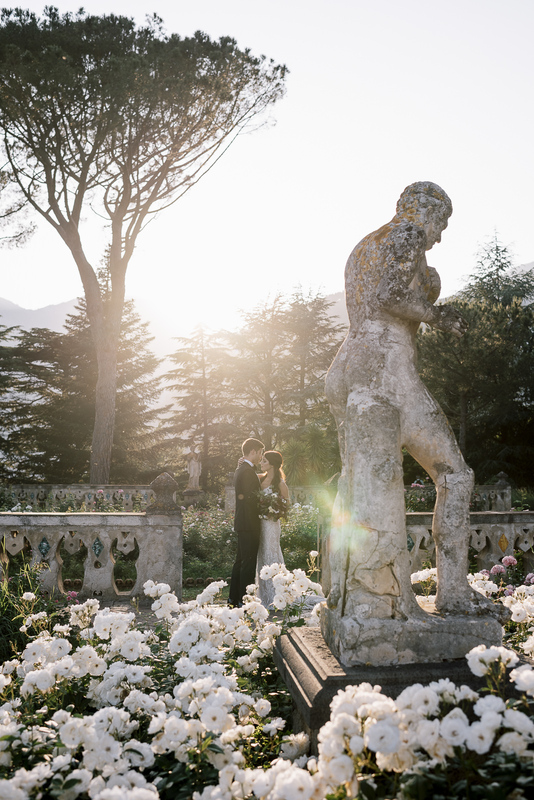 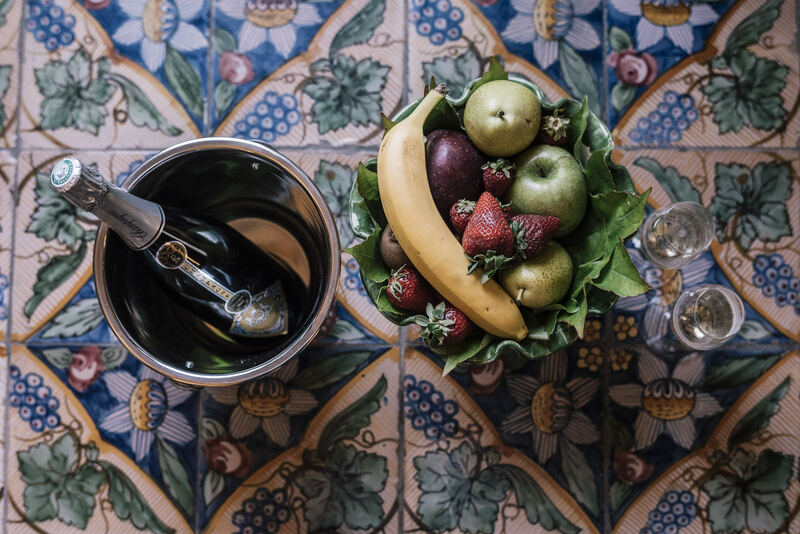 Enjoy our story and watch this wedding video in Ravello at the wonderful Villa Cimbrone. 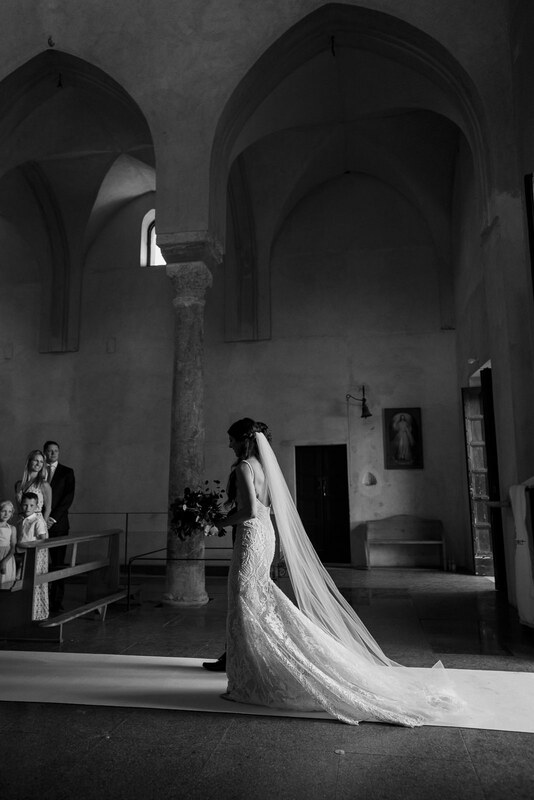 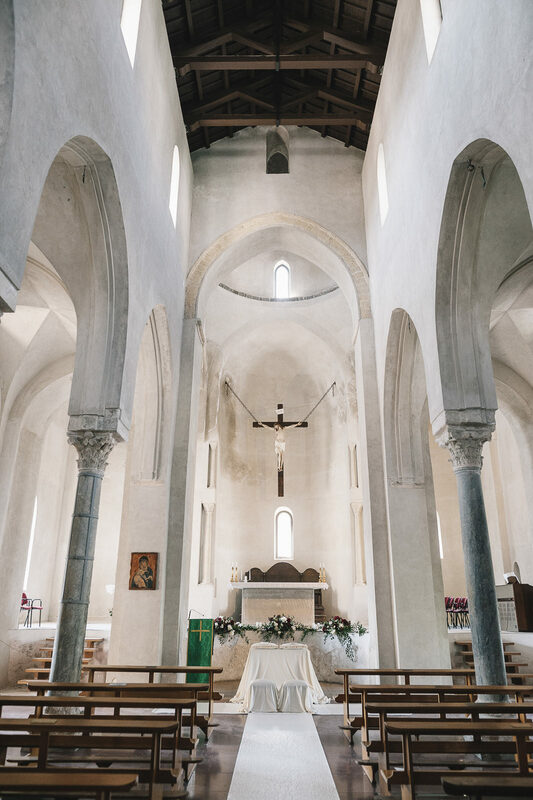 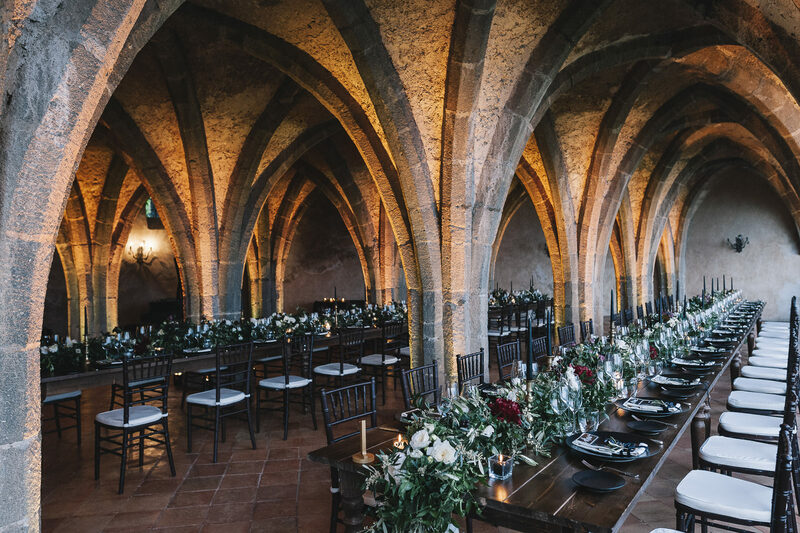 The religious ceremony took place in the evocative Church of Santa Maria a Gradillo, while the wedding reception took place in the wonderful Villa Cimbrone. 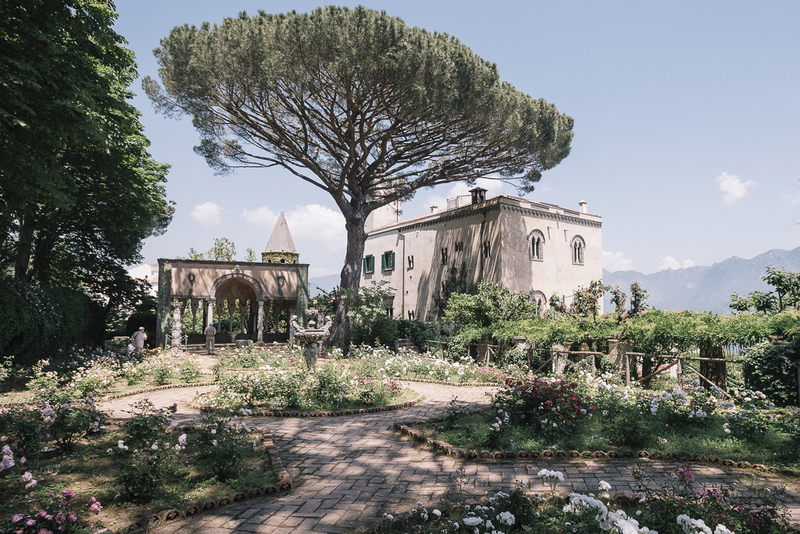 For Kate and Brian’s wedding Villa Cimbrone has become a place with some gothic features, with a triumph of dark shades. 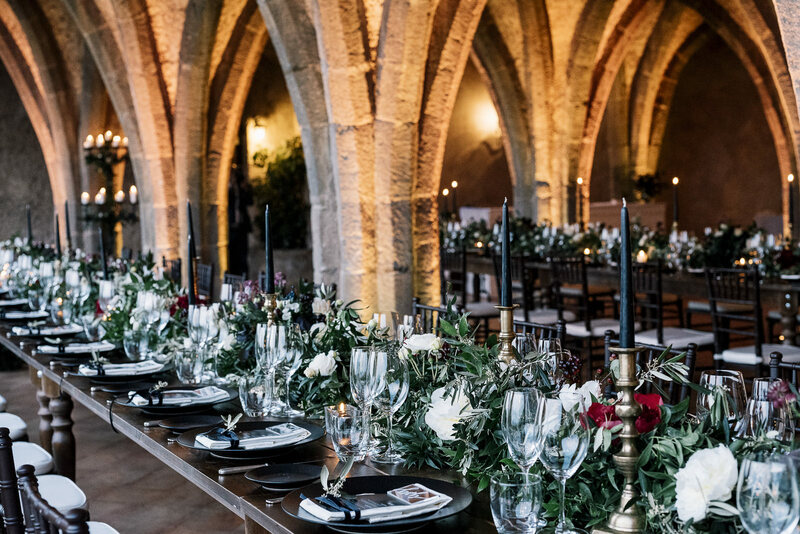 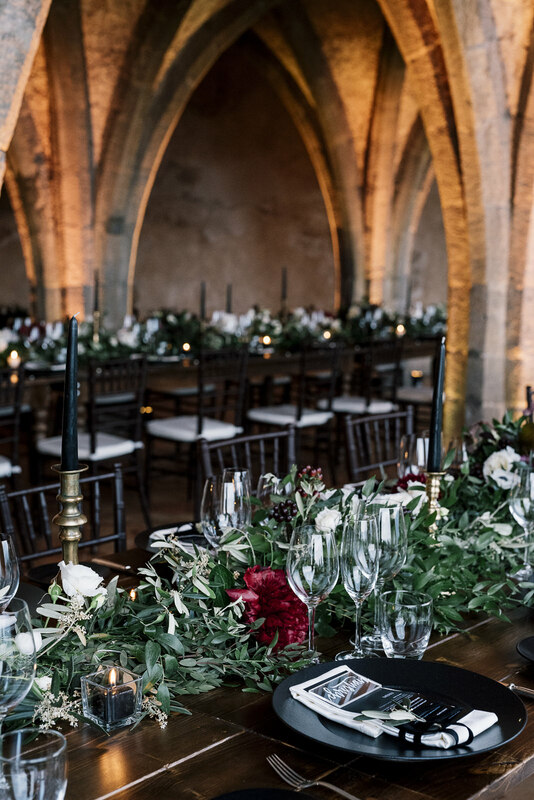 With two imperial tables, a strictly black table setting with tips of burgundy and gold the evocative script welcomed all those present in a warm and seductive embrace. 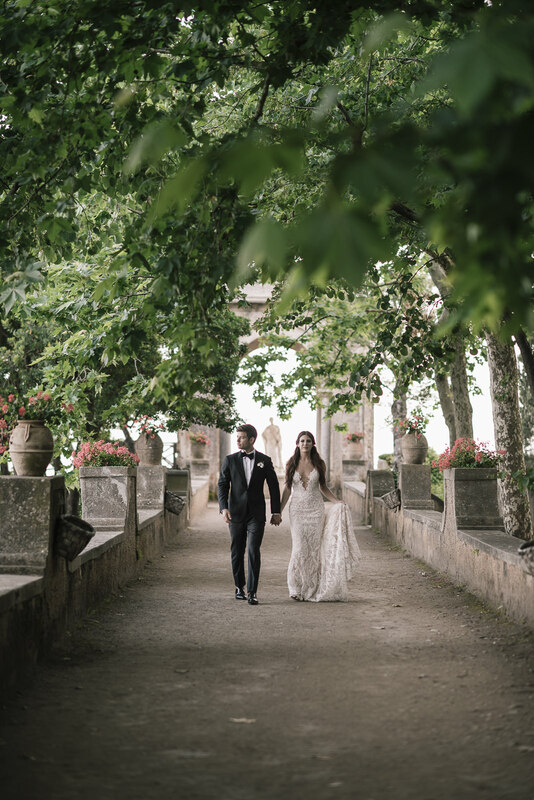 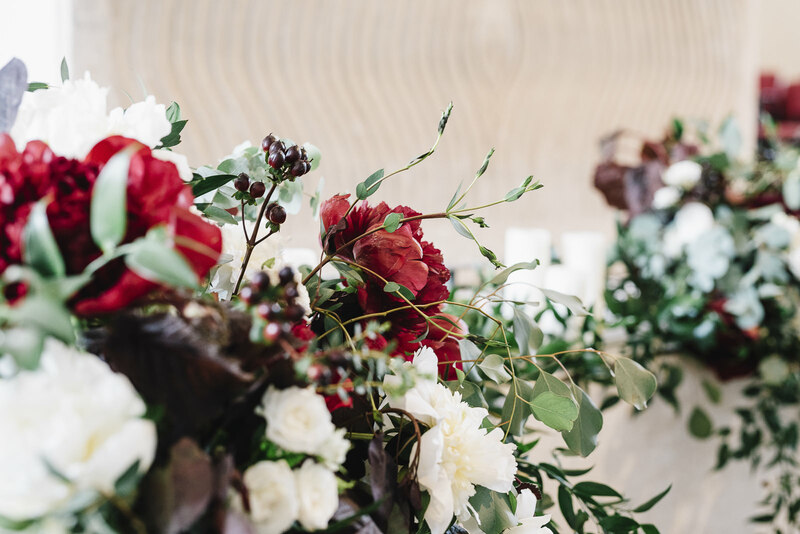 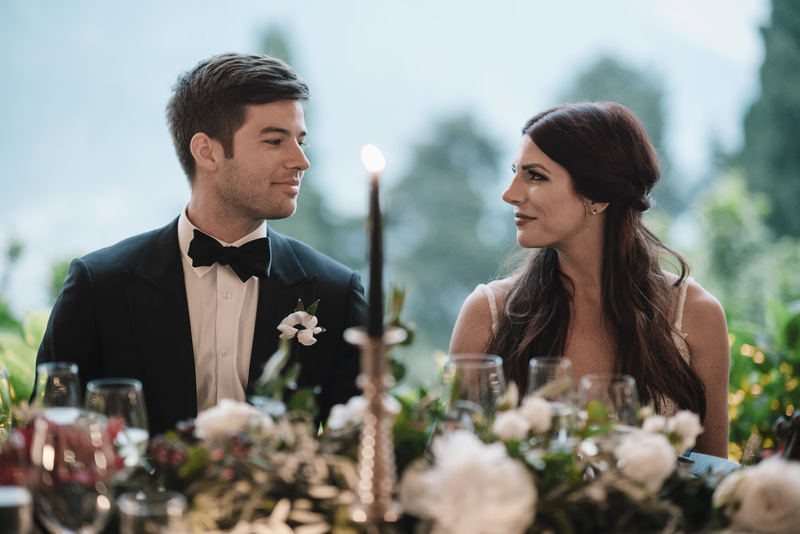 If you felt in love with this moody wedding at Villa Cimbrone, do not miss our previous wedding movies Tiana & Adam and Ulku & Adnan and let’s get in touch!